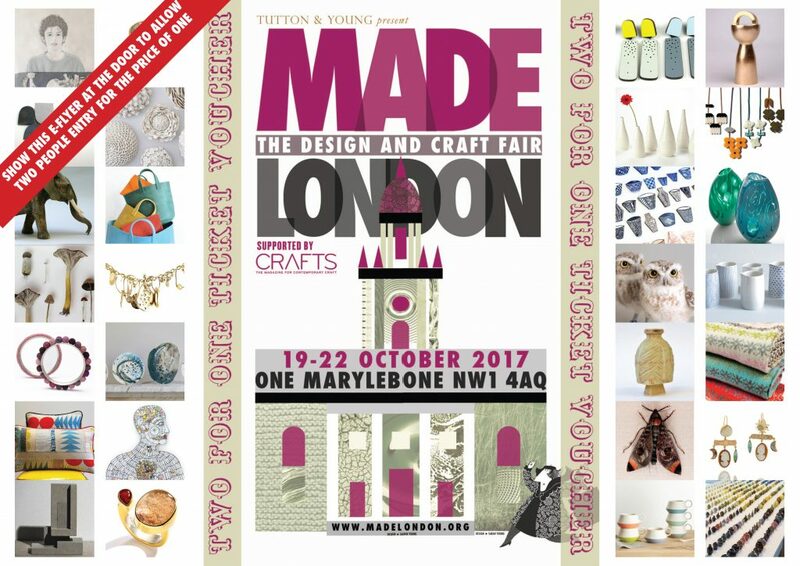 I am very excited to exhibit my work at Made London in this year again. 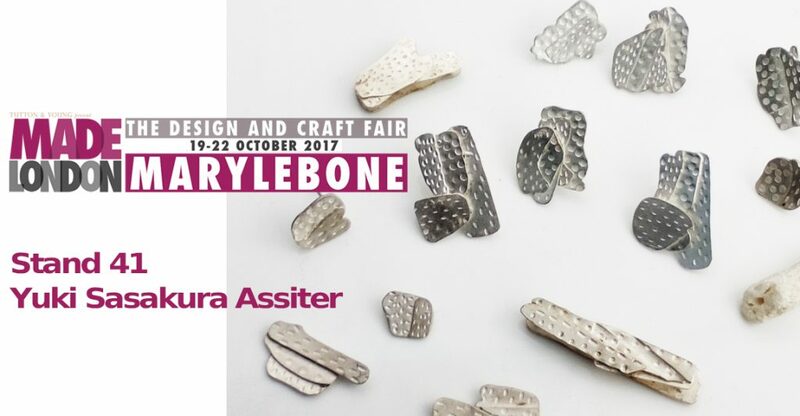 Please find me and see my new work, ‘White Beach’ jewellery and also ‘Pond ripples’ and ‘recycled’ at Stand 41 (upstairs). The flyer below (↓) could be use as a Two for One ticket voucher. Please show the image on your phone or printing our when you get your ticket on the door.